Regular check-ups are a proactive approach to fight oral health problems. Most people associate cavities or gum disease as part of the screening process within routine dental visits. Oral cancer screenings are another important piece of a routine exam that is often less talked about. Like any other type of cancer, the earlier you catch it, the better. A routine oral exam should consist of the dentist screening for cancer inside the mouth. There are several visual signs that a dentist is looking for during the exam. The signs and symptoms are not a sure sign that cancer is there, but like any other abnormality, it is better to question the symptom than ignore a potential problem. Identifying cancerous or pre-cancerous conditions does not involve any major procedure, but a dentist who makes them a part of regular check-up is a great place to start. Dentists screen patients looking for 5 common symptoms of oral cancer. These symptoms are not absolute signs that cancer is present as many less severe problems can create the same condition. Oral cancer screening is a preventative measure to detect dangerous cells before they have a chance to spread. 1. Red, white or sores located anywhere inside the mouth. 2. A sore that bleeds easily and never seems to heal. 3. A lump, rough or thickened skin located within the oral cavity. Some symptoms may not be caught visually but rather found as part of a discussion with the patient. Dentists who perform oral cancer screenings may notice sensitivities during their exam and then follow up their findings with a series of questions. Patient answers will help a dentist evaluate a concern level for the last two common symptoms. 4. When a patient mentions an occurrence of pain, tenderness or any kind of numbness found anywhere inside the mouth (including lips) a dentist must consider the possibility of oral cancer. 5. If a patient shares concerns with; chewing or swallowing difficulties, trouble speaking, or moving their jaw or tongue a dentist will take measures to rule out oral cancer. 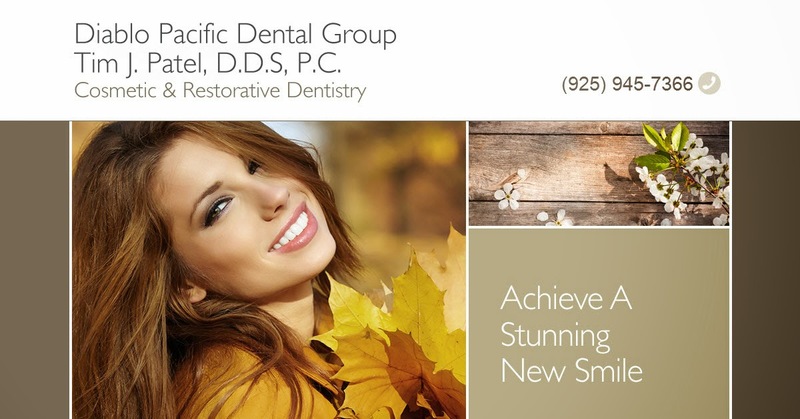 Diablo Pacific Dental Group performs oral cancer screenings at every exam. A quick screening could save a life! If abnormalities are found, a simple brush test (collects cells from the area) would be the next screening step. It is important for patients to understand the importance of discussing their oral health with the dentist at every check-up. It is much better to rule out the potential risk of cancer or pre-cancer and go about a healthy life than keeping it to yourself and allow cancerous cells to mature and spread. 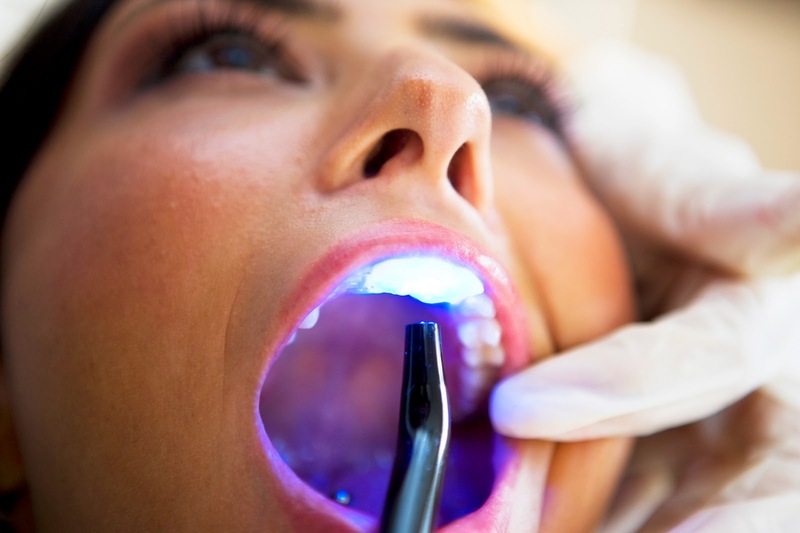 Oral cancer screening is one more benefit to regular dental check-ups. If you are experiencing any of the above symptoms or simply need to get your teeth cleaned, take a moment and call our office today. We will schedule an appointment for a regular check-up. Dental exams not only target oral health concerns, but can also identify other medical conditions. Call your dentist today! Amazing blog on the dental implants which is required. Get the best dental treatment at the affordable price Fixed teeth in India from a team of experienced professional experts. Superbly written article, if only all offered the same content as you, the internet would be a far better place.. Thank you for the post author. I always prefer stand alone dental discount plans in Maryland as there is no waiting period. Here memberships are effective immediately after joining. It helps a lot to save money in emergency dental treatment.